Established in 2001 in Nicosia, Cyprus. Onan S.Ü. 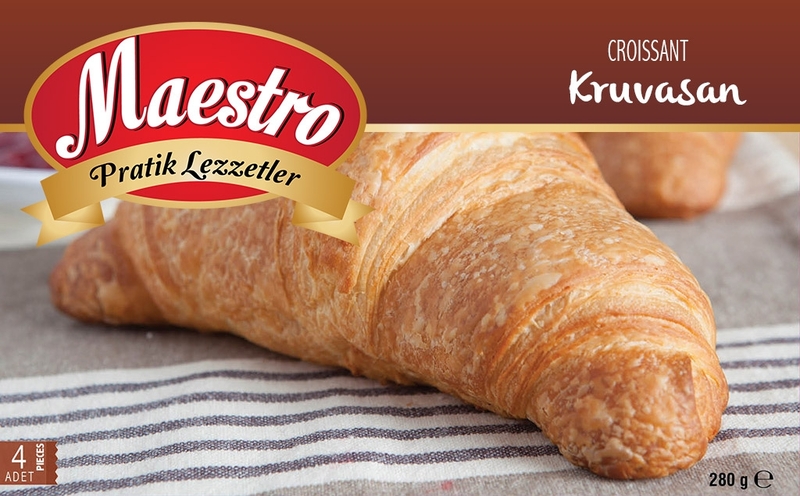 (Frozen Foods) Ltd. engages in the production of frozen and par baked products. 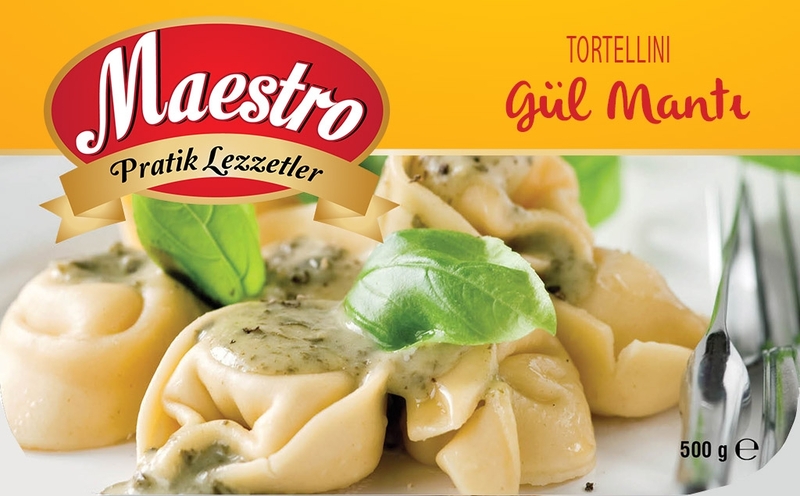 The variety of products the company produces ranges from different types of pizza, traditional Cypriot ravioli and different types of pasta products, puff pastry, products, croissants, and ready-made meal creations. 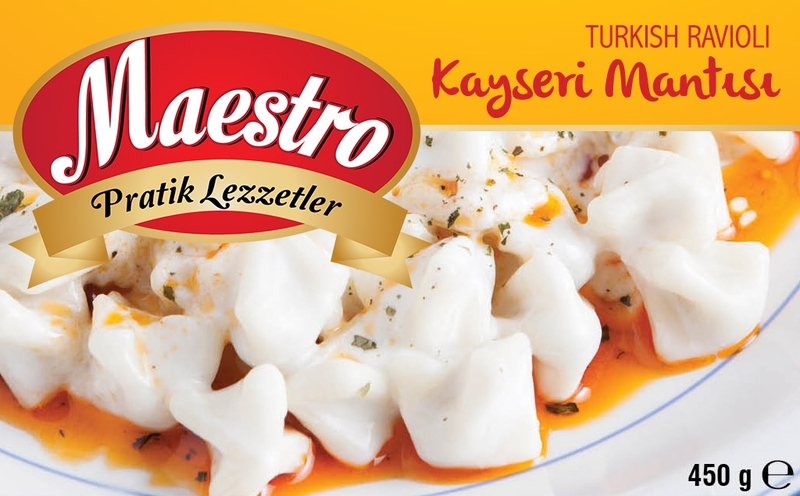 Onan S.Ü (Frozen Foods) Ltd. Is the only company in North Cyprus producing these varieties of frozen foods, using locally sourced ingredients thus supporting the local economy. 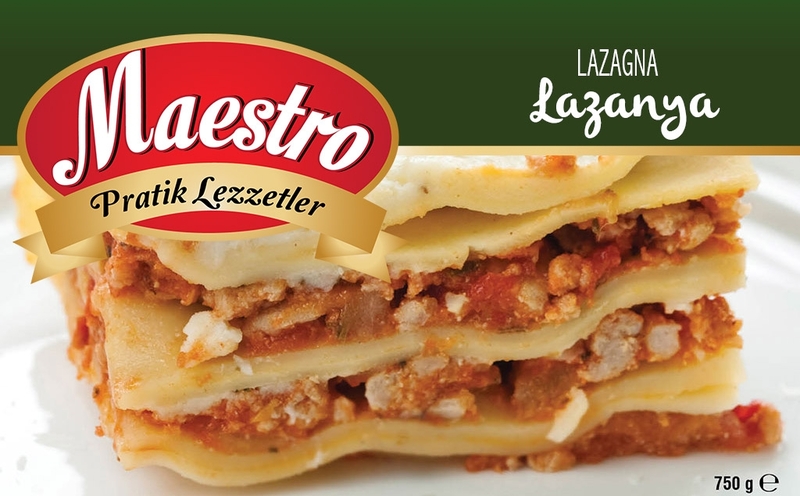 Our products are produced under the Maestro brand name and are directly supplied to supermarkets, markets, restaurants, hotels and cafes in North Cyprus by our own sales force and distribution vehicles. 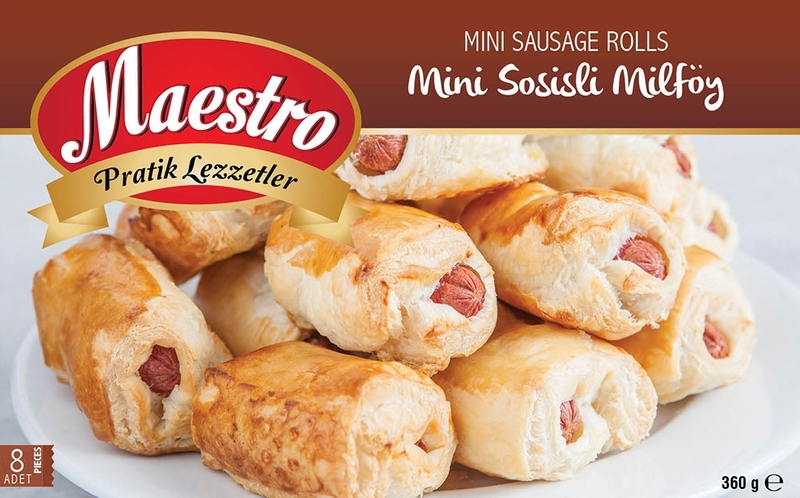 All products are quick frozen and distributed in distribution vehicles maintaining temperatures of -20°C.